Residents of West Bohemian metropolis got their Christmas gift in advance in the form of mobile application for smartphones and tablets. Application named “Plzeň-občan” (Pilsen-Citizen) offers a range of practical features such as the possibility to make an appointment with the municipal authority or to get the current traffic information. The application was developed by eMan for the municipal authority of Pilsen. Mobile applications developed by eMan was ranked 1st and 3rd place in the category of mobile solutions in the prestigious WebTop100 competition. The top spot belonged to the app Horská služba (Mountain Rescue), which was developed by eMan for Česká pojišťovna and Czech Mountain Rescue Service. The third place occupied the app Tabletenky, which we developed for Aaron Group. From now, the mobile app “Praha chytře” is available for all Prague´s residents and visitors with the goal to facilitate the day-to-day life in the capital. The application provides you varied information on cultural programs, traffic, Prague news, municipal and other authorities, pharmacies and even enables you to report vandalism. 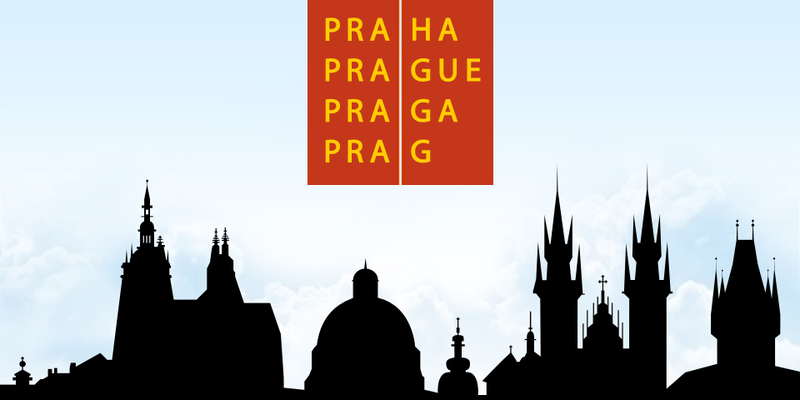 eMan developed this application for the municipal authority of the city of Prague. Kreditbook is a new practical tool for those who want to verify their credit risks or to protect themselves from execution and overindebtedness. 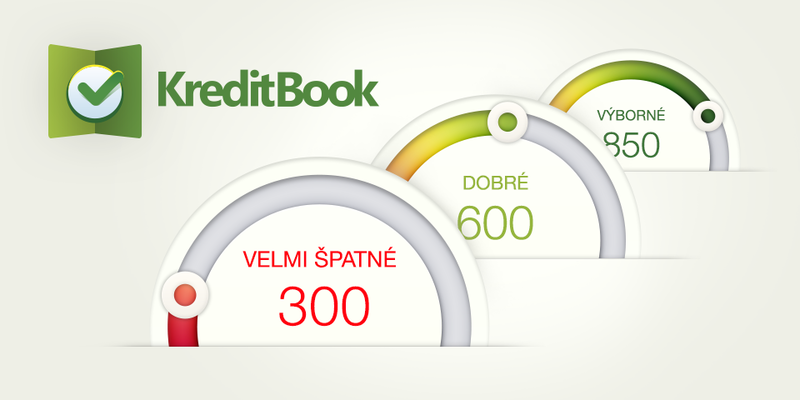 When applying for a loan, Kreditbook can help you achieve significantly lower interest rate. 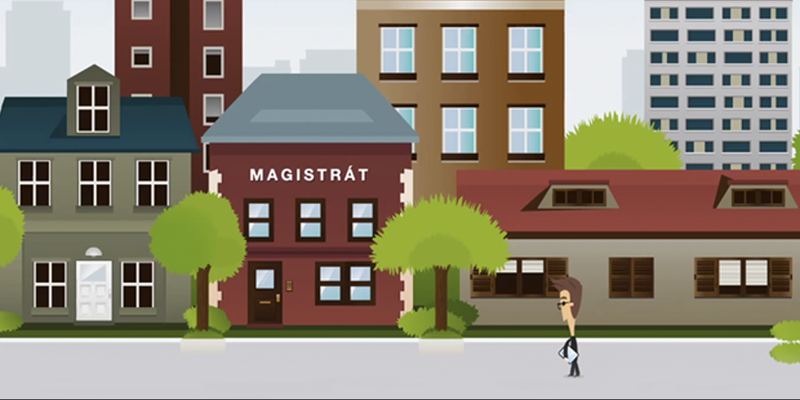 Kreditbook also serves as a great tool for real estate lessors or loan providers. 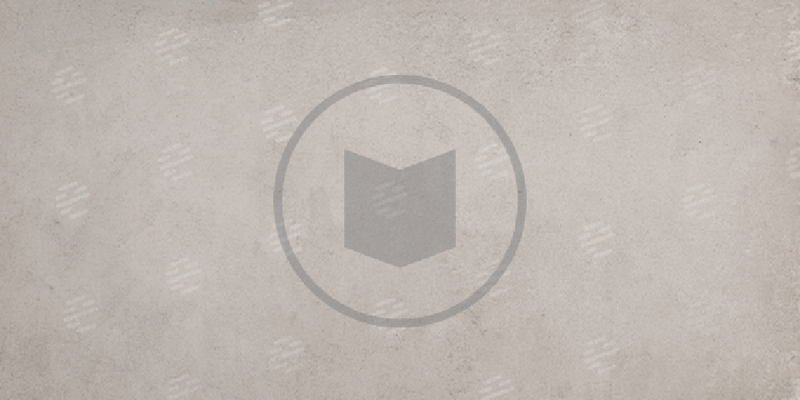 Kreditbook services are available through the web or mobile apps for Android or iOS (iPhone). This complex solution was developed by eMan for the Kreditbook company. 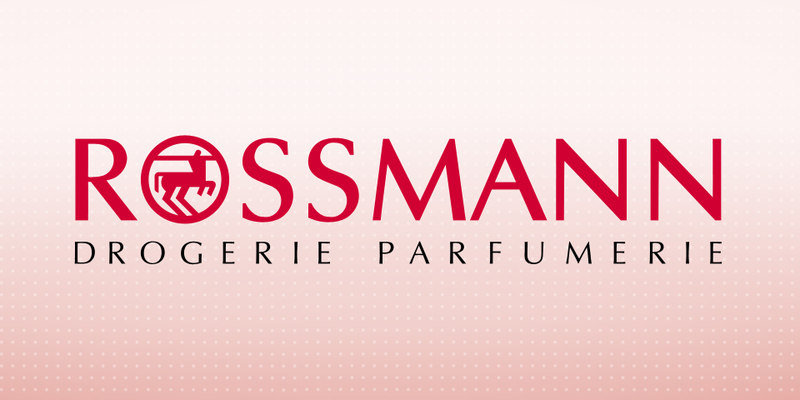 The Rossmann company, which runs more than 100 drugstores, widened its service offer by a mobile application. The app enables customers to get information on a special offer, to create a practical shopping list or to easily find the nearest store. After the iOS and Android version, the favourite app Mountain Rescue is now available to users of mobile phones with Windows Phone 8 as well. The application, which has already contributed to save lifes several times, has been downloaded by nearly fifty thousand people so far. 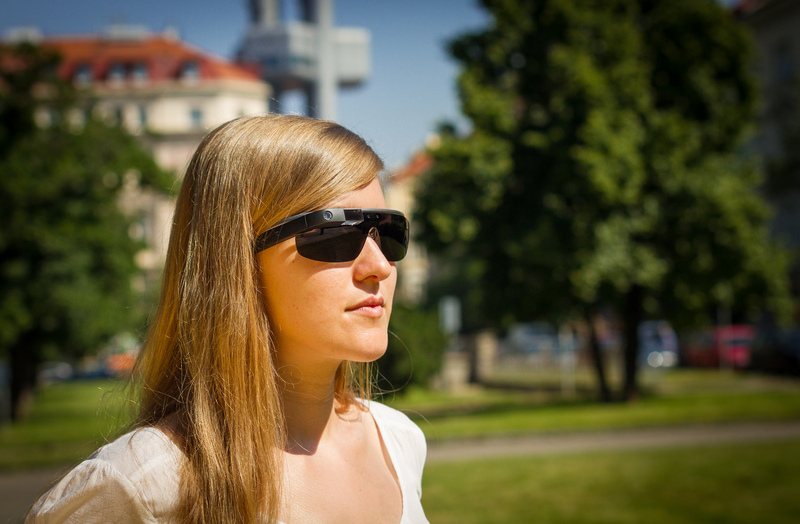 eMan company is the first developer studio in the Czech Republic, which started to develop applications for Google Glass. We own the first piece that came to the Czech Republic. eMan company has been trying to educate the market in the field of the use of mobile technologies in business and other areas of life in a long term. A part of these efforts is a series of seminars mBusiness Sessions. 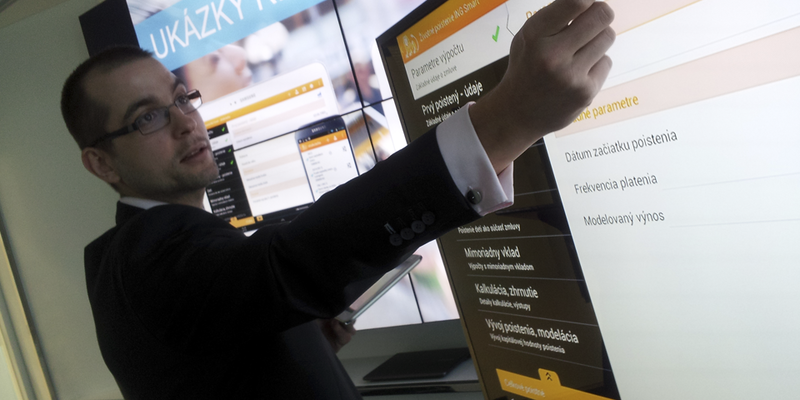 The first meeting, which took place on the 5th of June 2013, bore the subtitle “Mobile solutions as an effective tool for business.” eMan organized this event in cooperation with the Czech subsidiary of Samsung. 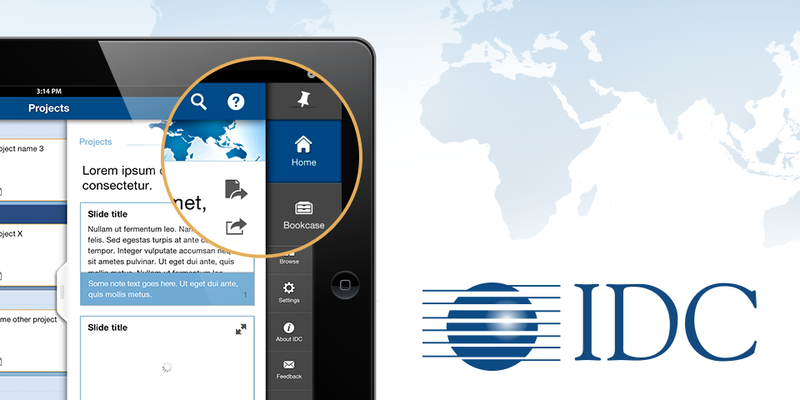 The seminar “Mobile solutions as an effective tool for business” will be held on the 5th of June 2013. The event is a part of free series of seminars mBusiness Sesssions that eMan organizes together with Samsung.